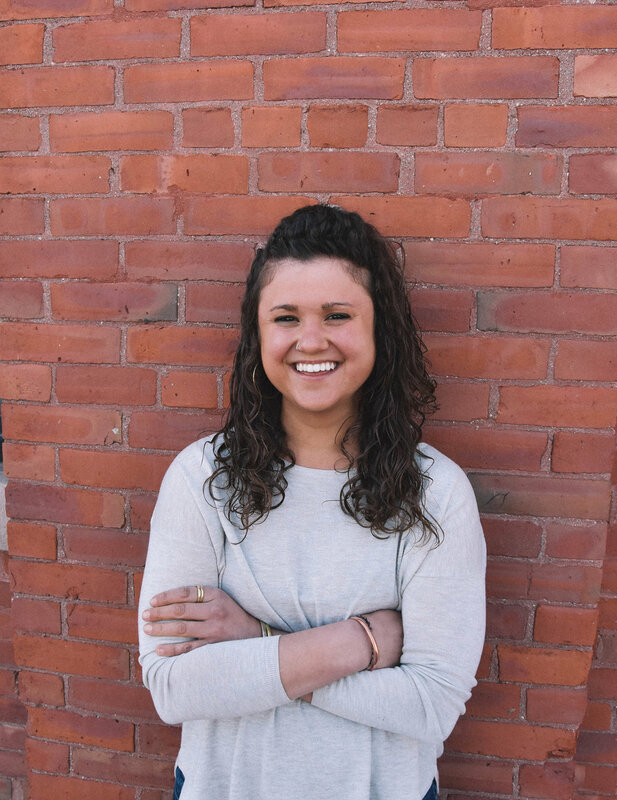 As the Community Relations Coordinator, Abby focuses on event planning, communications, and community engagement. She is a graduate of Colorado College where she studied Sustainable Food Systems and Social Policy. Abby is a firm believer in the importance of community and collaboration in changing the current food system. In her spare time she enjoys reading, photography, hiking, and cooking.